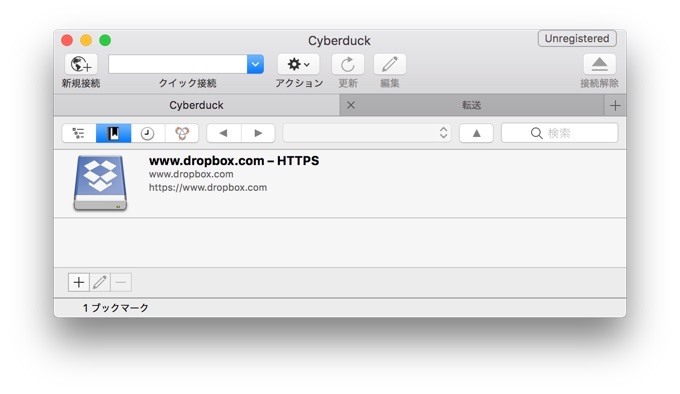 FTPクライアント「Cyberduck」およびクラウドストレージクライアント「Mountain Duck」がDropboxに対応。 | AAPL Ch. Open files from any Dropbox account without synchronising everything to your local hard disk. 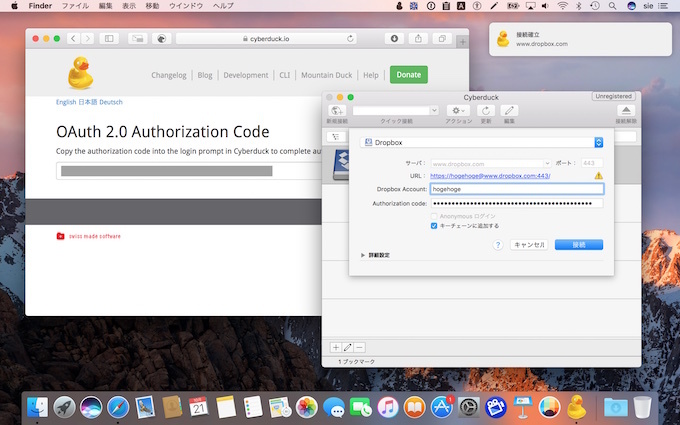 Now supported in Cyberduck and Mountain Duck. Refer to our documentation for more information.